Home›Press releases › Hellenic Seaways Greece contracts through Marel Electronics for Ka-band connectivity. 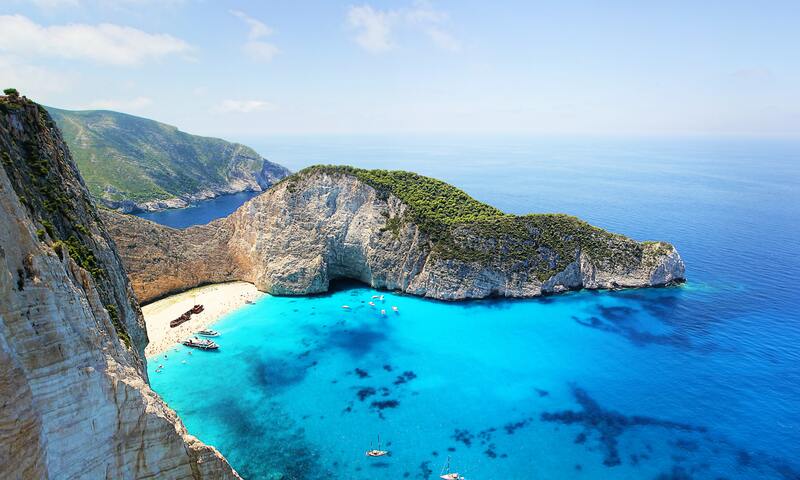 Hellenic Seaways, which operates domestic ferry services throughout the Greek islands, with ships carrying up to 2,000 passengers, will now be able to offer Wi-Fi to all its passengers, using high-bandwidth capacity from Telenor Satellite to ensure reliable and always-on connections. Marel Electronics, a reputable partner for Telenor Satellite, recently signed a contract with Hellenic Seaways for Ka-band high-speed connectivity services on board its entire fleet of vessels. Hellenic Seaways was previously a THOR 7 beta-test customer and has been using the service effectively on Nissos Mykonos. Equipment is now being installed to mobilise the rest of the fleet. THOR 7 is Telenor Satellite’s first Ka-band satellite, providing regional coverage with a favourable look angle over the main European shipping lanes. Its high powered regional capacity provides an ideal solution for Marel Electronics especially in the Mediterranean.